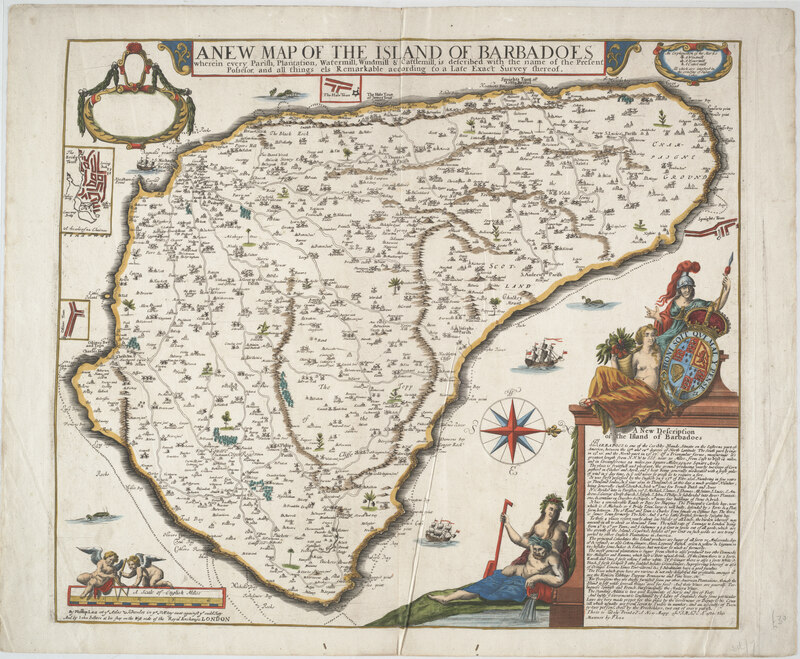 New to our digital catalogue: A new map of the Island of Barbadoes by Phillip Lea (1666-1700) published in1682. If you’re planning on using it for navigation pay attention – the top of the map faces west rather than the usual north. 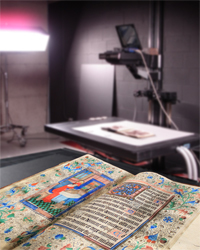 You can download the map from our catalogue or you can see come see the original by visiting the Rare Book and Special Collections reading room during opening hours. This entry was posted in Map Room, Rare Books and Special Collections and tagged Barbados -- Maps -- Early works to 1800. by Sarah Severson. Bookmark the permalink.